A dramatic and powerful novel that explores the gray space between truth and perception. But Quinn didn’t cheat. She could clear her name, but that would mean revealing secrets she’s vowed to keep—secrets that aren’t hers to share. So she stays silent, and waits for Carey to come home. 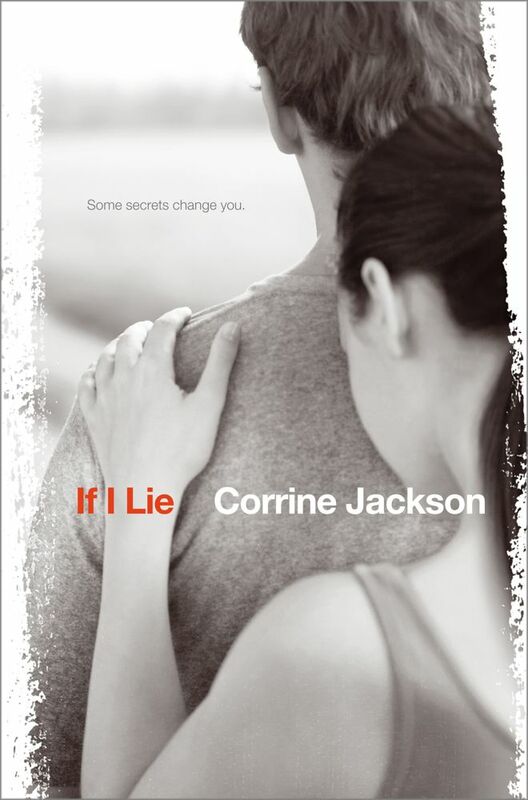 Corrine Jackson lives in San Francisco, where she works at a top marketing agency, managing campaigns for several Fortune 500 clients. She has bachelor and master degrees in English, and an MFA in Creative Writing from Spalding University. Visit her at CorrineJackson.com or on Twitter at @Cory_Jackson.